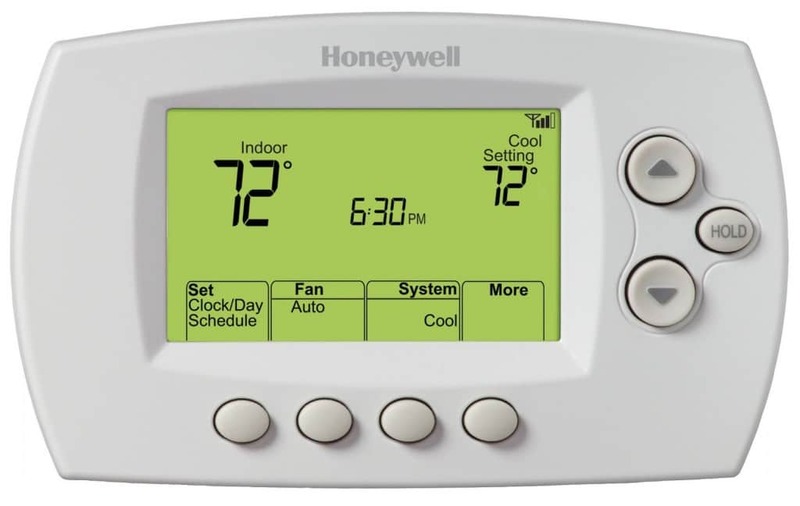 While needing a cool room helps to sleep, it’s also important for body extremities to stay warm. It might be uncomfortable at first, but wearing socks to bed is something that’s easy to try if there are any troubles nodding off. A common theme in trying to get to sleep faster is removing blue light, the stuff at emits from fluorescent light bulbs and screens. 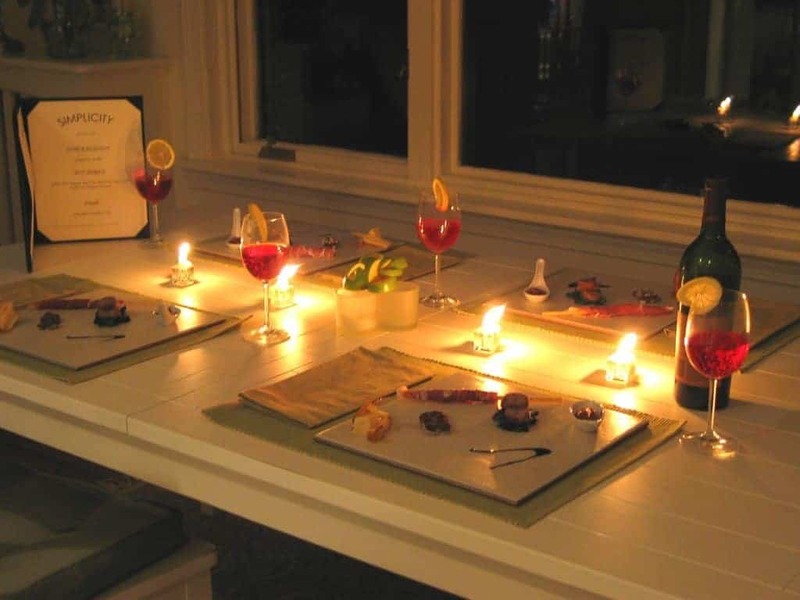 One thing that can help is turning off the TV and eating dinner by candlelight instead. It’s actually unhealthy to read from a cell phone or tablet before going to bed due to the blue light. 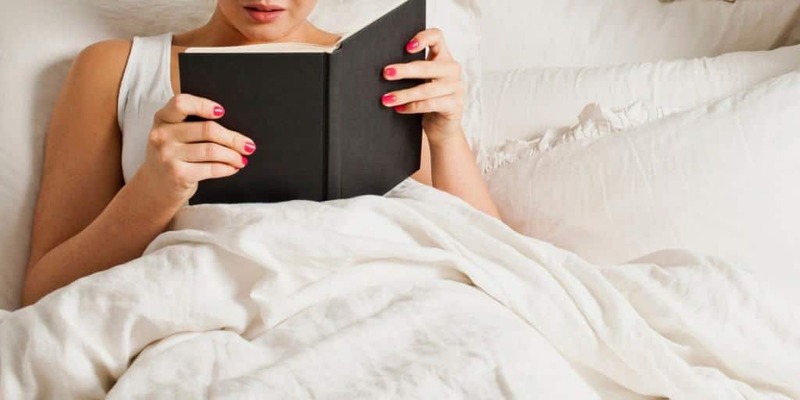 Laying while reading an actual book can give a state of relaxation to make falling asleep easier. 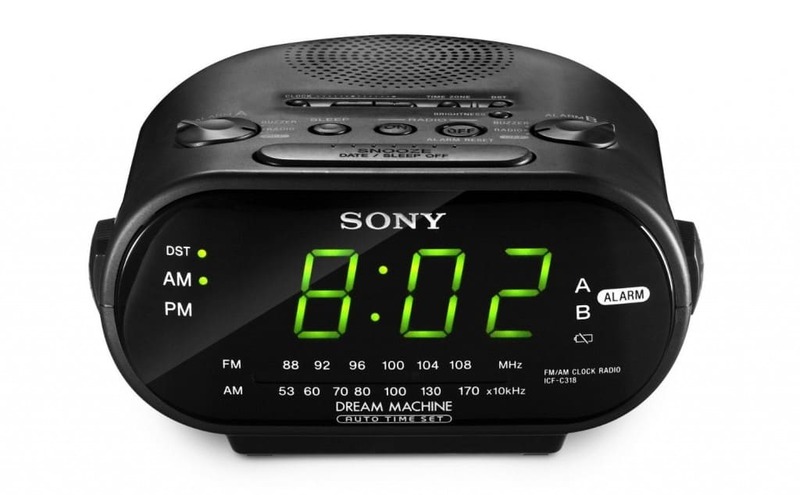 One of the most common habits when being unable to fall asleep is to turn over to an alarm clock and look at it. This increases stress, which makes it tough to relax. Unplugging it and keeping the phone away from the bedroom are perfect ways to solve this issue. It really doesn’t help when tossing and turning while trying to find the cooler spots on the bed. 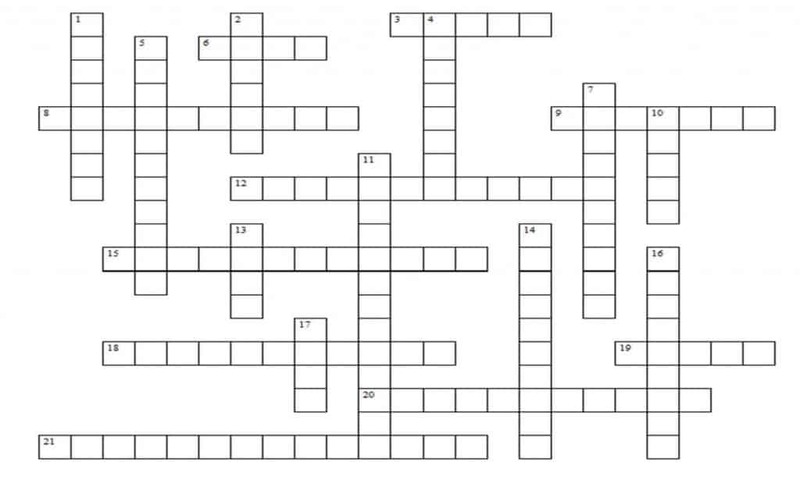 It’s better to spend that time getting up and doing an activity that uses your hands and mind for 10-15 minutes, like solving a crossword puzzle. 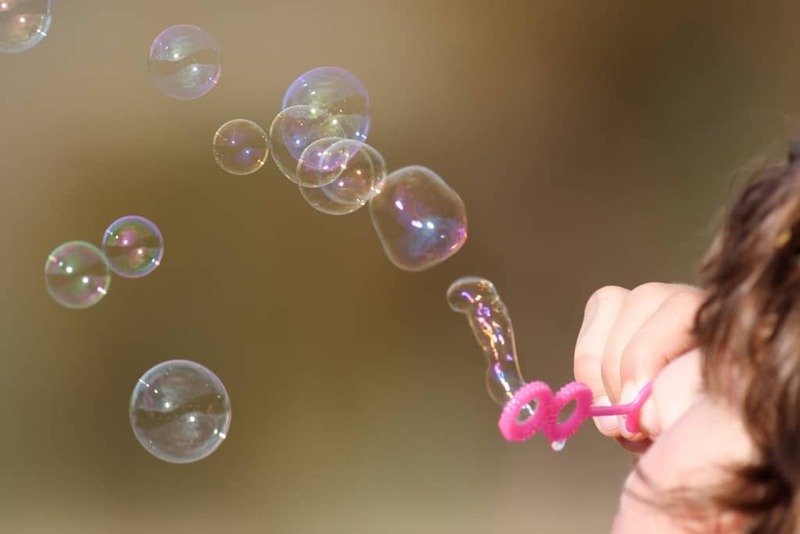 The activity of blowing bubbles can help in two different ways: watching bubbles drift around is hypnotic and the process of heavy breathing can calm people. It’s a great practice to take the mind off your troubles. We haven’t had a strict bedtime since we were kids, but it’s probably something we all should continue doing. Going to bed at different times is hard on the body because it’s confused on when it’s time to rest. Try to set the best sleep schedule that fits with work and family. Stressed about something going on? Splashing extremely cold water on your face for 30 seconds will lower heart rate and blood pressure, creating a relaxed state that will help you fall asleep.